NEW CONSTRUCTION. Brand new home JUST COMPLETED. Great open concept floor plan with all the upgrades. European wood floors throughout and top of the line appliances. This home is built for entertaining. Huge covered screened in porch with fireplace. 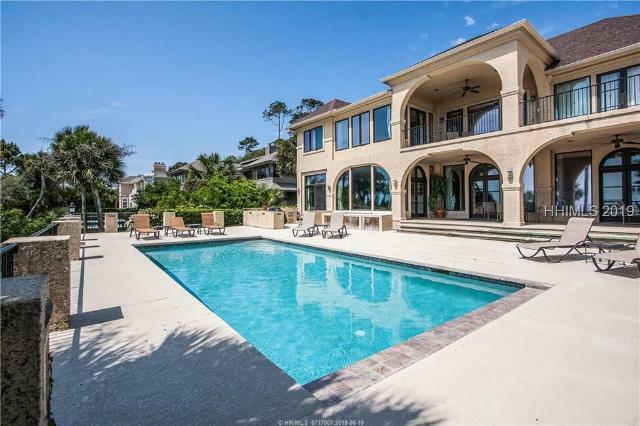 Great pool area with an excellent Lagoon View and also covered area if someone wanted to make an outdoor Tiki Hut / entertaining area. Large Garage that covers the whole bottom expanse of the home. It's a great primary residence or investment property with rentals exceeding over $100,000 a year . 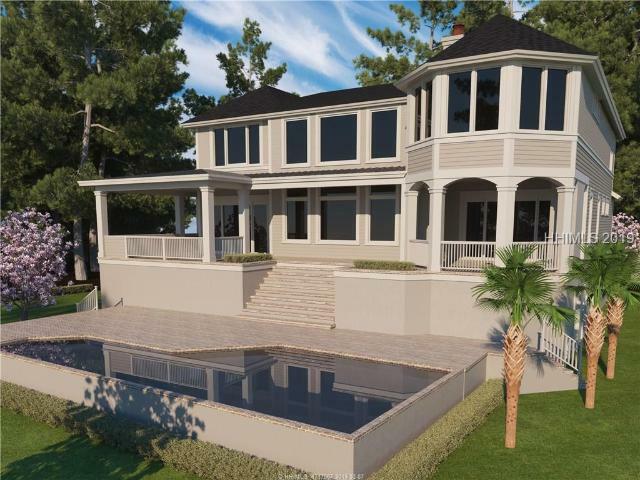 Incredible 5BD/5.5BA custom home w/ private pool & spa overlooking the Robert Trent Golf Course. Luxury kitchen includes a Thermadore range, GE monogram fridge/microwave & maple hardwood flooring. Incredible marble tile throughout first floor and in bathrooms. 4BD located on same floor with a large bonus room and full bath above garage. Master suite includes spacious office w/ additional built-ins. Cathedral ceilings and unique architecture. New roof in June, newer HVAC units. Dual fuel - additional furnace for master wing. Gas stove/fireplace. 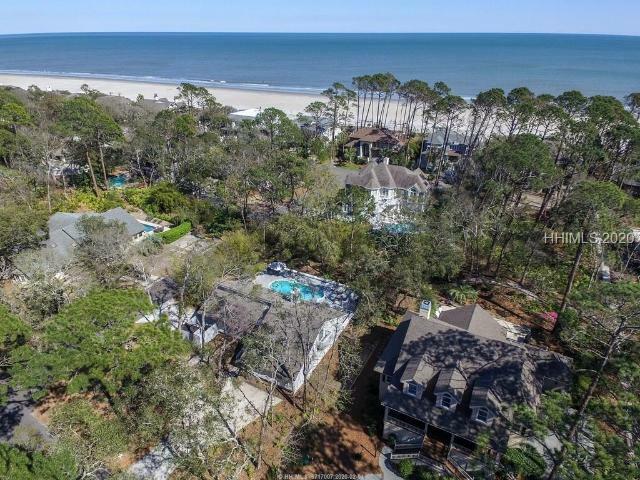 7 rows from the beach & over a half an acre lot. Never rented but projected to gross over $100,000. 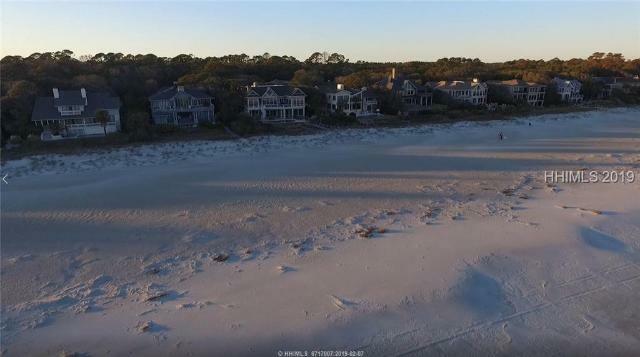 Wow, what a special home this close to the ocean!! ItGÇÖs got everything you will want! 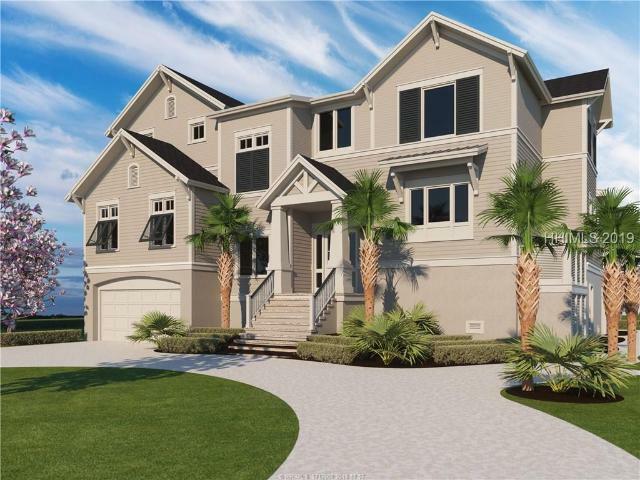 The beach is less than 1/2 mile beautiful walk from this lovely residence, which overlooks lagoon and large private free form-pool area and the Robert Trent Golf Course!Bright open floor plan, great separation of bedrooms, 12 foot ceilings in Liv Rm, Din Rm, & kitchen. Newly stuccoed and nicely appointed, the home has 4 bedrooms, (or family room over the garage) and 4 full baths plus 1/2 bath. Completely and fully furnished. The master is enormous with extra dressing area and/ or office space and large bath, all on ground floor level.